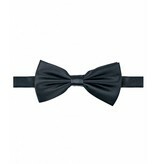 Home / Bowtie black satin polyester. 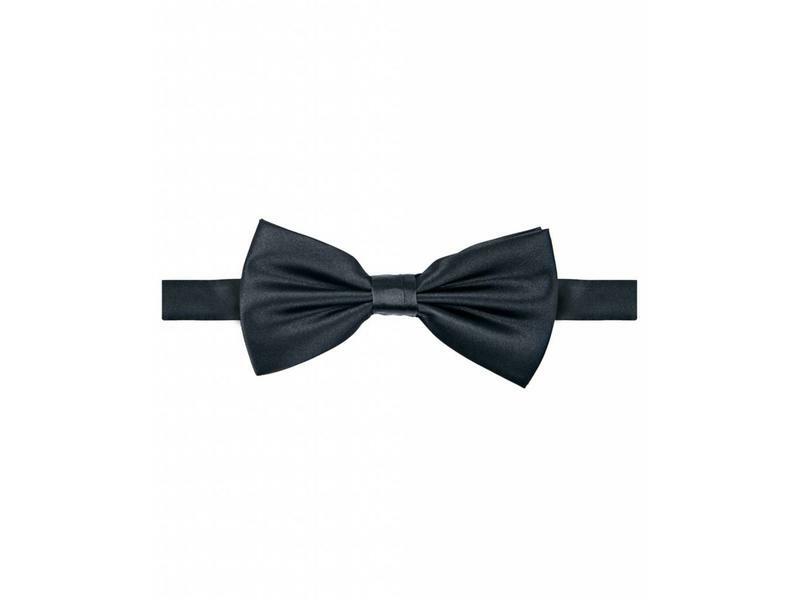 Michaelis Bowtie black satin polyester. 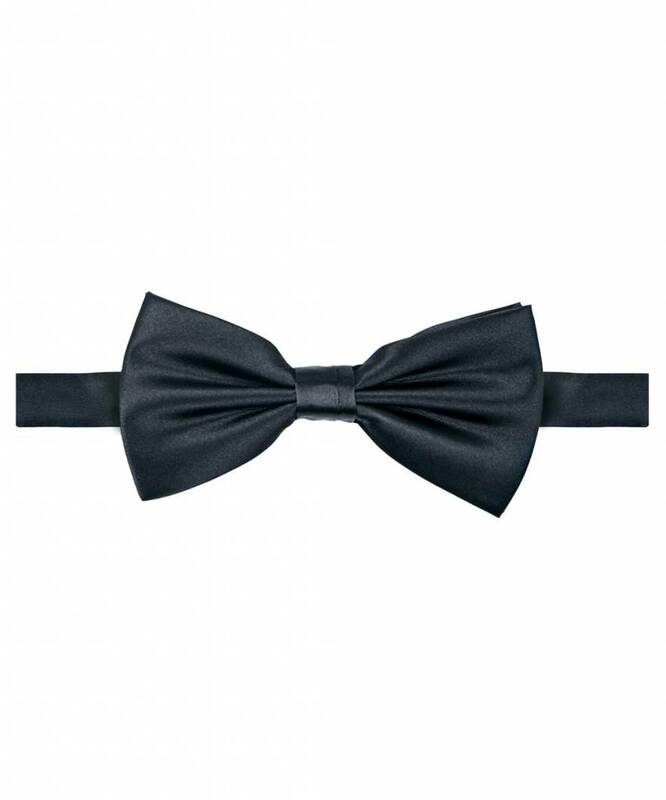 Bow-tie of satin polyester blend.